“16 & Pregnant” Star Brooke Smitherman-Tarrant Welcomes Second Baby! 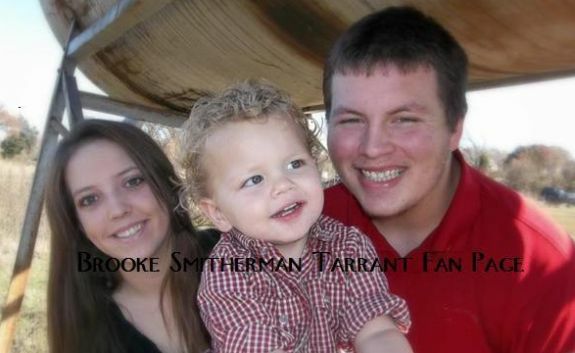 It’s a girl for 16 & Pregnant Season 2 star Brooke Smitherman-Tarrant! Brooke and her husband, Cody, welcomed their second child this afternoon! 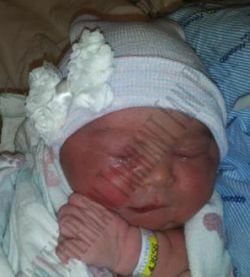 The baby, named Ryley Jean (a combination of Cody and Brooke’s middle names, Ryan and Ashley) is little sister to Brody (a combination of Brooke and Cody’s first names), who was born in 2010. Brooke is the third girl from the ’16 & Pregnant’ series to have a second child. Season 3 star Jordan Ward-Finder had a second baby, a girl, in November 2011, and Season 1’s Ebony Jackson-Rendon gave birth to her second daughter in October. Congrats beautiful! And I think its kinda funny that all of the second children have been girls, and Leah is supposedly expecting a girl. But Kristina is having a boy!